Many of us want to study and get qualified for the workplace, but the thought of fitting in class schedules around existing commitments and life in general is just overwhelming. 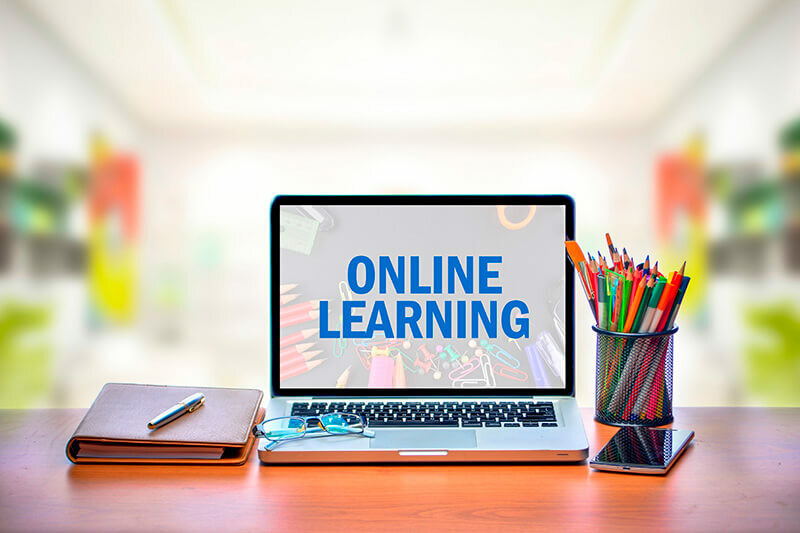 Thankfully we have a state-of-the-art online learning system that enables students to enjoy all the support of being an on-campus student along with the flexibility of studying online childcare courses. Complete the childcare qualification you need online, whether it’s a diploma or certificate three, and you’ll experience a variety of benefits to help make sure you achieve your study and career goals. With online childcare courses you can do your studying at a time and place that best suits you! 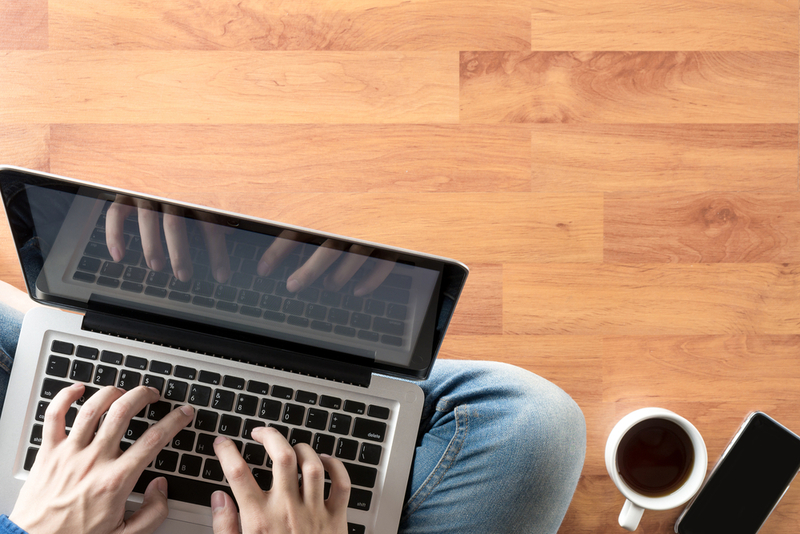 The convenience of online courses can mean you are more likely to succeed, because you can do it in your time. Where do you feel most comfortable? What environment makes you more productive? This is different for everyone, but enrol in an online childcare course and you can complete your studies in the environment that you prefer. No commute means more time to study. Don’t worry about traffic jams, cancelled public transport or any other commuting complications — your campus is wherever you want it to be! Life is full of unexpected surprises. When you’re training online you don’t need to stress if something comes up, because your study time is flexible. Got called into work on the day you were planning to study? Do a couple of hours of study in the evening or make up for it the next day. Simple. With less commuting you’ll save money on petrol or public transport, or both. Plus studying childcare online means your course resources are online too. Printers, paper, pens — forget them. Online courses at Practical Outcomes still provide you with the support of a dedicated trainer to help guide you through your course. You will be supported from start to finish. Our online learning portal enables you to network with other students so you can create friendships with likeminded individuals who share your goals and interests. Training online is the future of education, and combined with the support of experienced trainers and the highest quality course material, your childcare career is off to the best start at Practical Outcomes. Learn more about our online learnng portal.